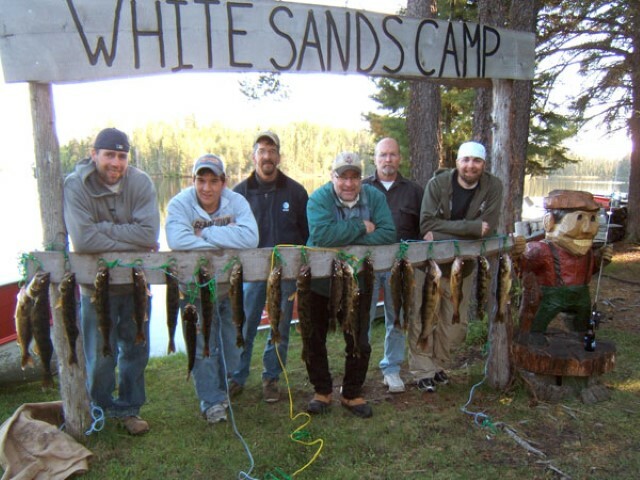 On the northern portion of Sturgeon Lake, you’ll find White Sands Camp. This family-owned lodge is the perfect place to take in the wonders of nature. 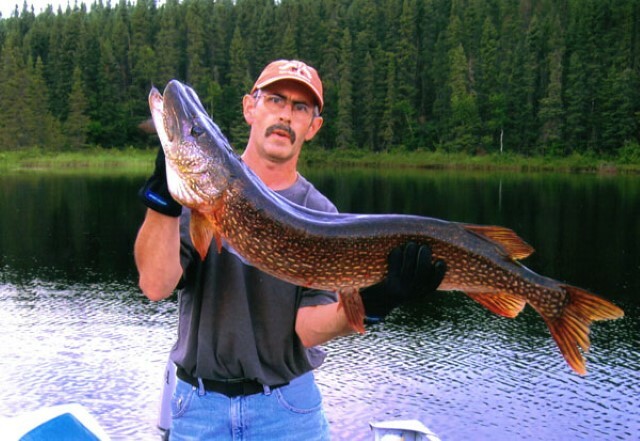 Whether you’re a hunter or a fisherman, novice or expert, White Sands is the spot for outdoor adventure. 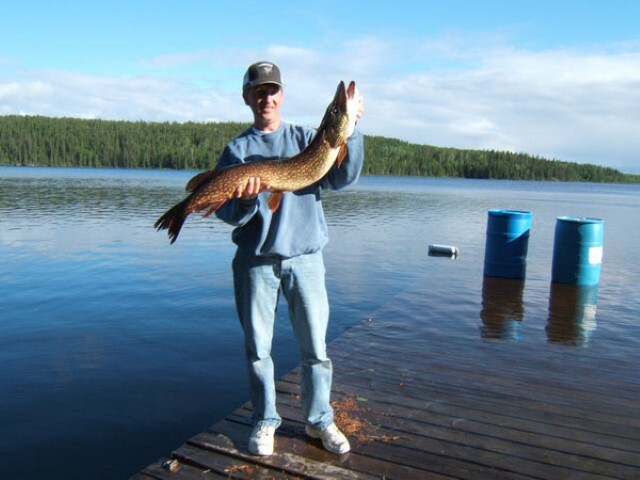 Along with our many amenities, including five well-equipped housekeeping cabins, you’ll be greeted by friendly people who have spent upward of forty years in the area. 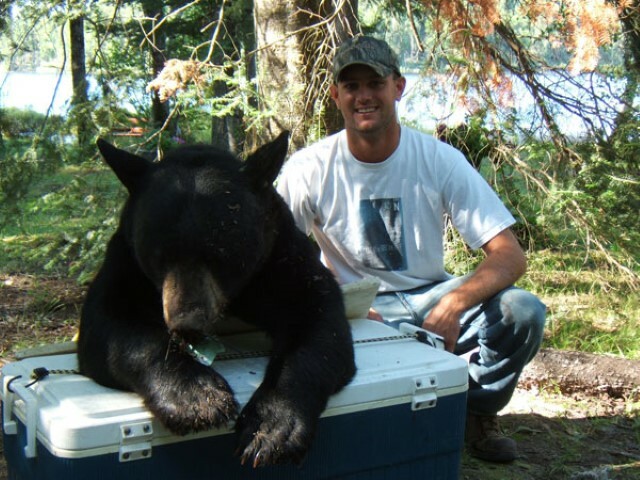 We offer guide services for those who would like to travel with an expert in the area, along with maps that we’re happy to mark with some of the best fishing and hunting spots in the area. Come to White Sands and let your vacation start.